All of us will have aspirations and dreams no matter how big or small. If someone asked you what are your aspirations for your future, what would you say? How about your aspirations when you were younger? Now, is there a difference between your aspirations currently and those aspirations you had when you were younger? As we grow up, somehow the innocent dreams we had as a child fades off. We become more practical and are faced with the reality of life. Working for money and making money for survivability becomes a priority. Having a better lifestyle clouds our mind. Some will say passion cannot put food on our table. Is this true? Is there a way to make a difference in this world and still have the money to survive? What Really Is Financial Literacy? If we're academically literate, it doesn't mean we are financially literate. In fact, we can be the smartest and score many As in our exams subjects but still have no idea how to plan for our financial life. University graduates are still getting into money problems because of a lack of financial literacy. While academic results are important, it is only the beginning of our life. A diploma or degree opens the first door to our career and the rest of our lives depends on how we manage it. When we start working, get married, buy a house and have children, managing money becomes an everyday affair. How well do we score if there is a financial literacy exam? More often than not, we jump right into investment thinking that it is the most important aspect of financial planning. That is the direct opposite of what we should do. Going right into investment without learning the other aspects of financial literacy is like building a house without any foundation. Recently, there was a report on the Straits Times that Singapore posts largest decline in financial literacy across Asia Pacific. This is an annual survey conducted by MasterCard. In the whole Asia Pacific region, Taiwan came out first while Singapore ranked sixth, behind Malaysia which came in fifth. Basic money management consists of budgeting, saving and using debt wisely. This is the basic of financial literacy. Some questions we can ask ourselves are: "Do we spend more than we earn? Are we taking on too much debt? Will we still be financially healthy if we lose our jobs?" For the above 3 questions, what we can do is firstly, budget our money well and make sure we do not spend more than we earn. Secondly, do not take on too much debt even for housing purposes. A general guideline is not to have total debts of more than 60% of our monthly salary and not more than 30% of our monthly salary for housing. This is also the current MAS rule on debt. So, if you earn $3000, make sure you do not pay more than $900 per month for housing and not more than $1800 for your total debt. Thirdly, have an emergency fund saved up for rainy days. You should ideally have more than 6 months of your monthly expenses stored in an emergency fund. This will tide you through in the event you lose your job. Although financial planning can be done through a financial advisor, it is best that we understand it ourselves too. Financial planning is planning for our long term financial needs such as retirement. This requires the understanding of various financial planning products such as insurance and investment products. We can use these tools to fulfil our long term financial needs. In financial planning, protection always comes first. Insurance is an important element in our lives especially with the rising cost of living and medical bills. We should understand how medical insurance works and know which one to get which is best for ourselves. We should understand how to insure ourselves in the event of death or even disability. Do you know that you can get the same insurance coverage at 10 times cheaper? Do you know that you can get insurance coverage to replace a portion of your income in the event of disability? There are many insurance products out there in the market but always remember that the purpose of insurance is really JUST for insurance. For example, getting a term insurance will be cheaper as compared to a whole life plan if we want higher insurance coverage in the event of death. A disability income insurance plan will replace a portion of our income in the event we become disabled and can no longer work. A hospitalisation and surgical insurance will cover a portion of our hospitalisation bills according to the plans we purchase. Apart from insurance, retirement planning is also important. The earlier we start, the easier it is to plan for retirement. Retirement planning requires the understanding of inflation and the time value of money. If we leave our money in the bank earning little interest, it would be very hard to reach our retirement goals. Even if we save a lot, it will be very hard to retire if our money does not grow higher than the inflation rate. Notice that I put in 2 values for with investment and without investment. See the difference for yourself. A person who invests his or her money at just 5% return will have almost 3 times more, 30 years from now, than a person who does not invest. This is what I meant by it is very hard to reach our retirement goals if we leave our money in the bank (assuming bank's interest rates stay lower than inflation). Also, the earlier we start, the bigger difference we will see in the growth of our money. Time plays a part in growing our money. This brings us to the last point on investment. When it comes to investment, many of us get confused. How exactly do I start investing is a common question. The right way to start investing is firstly to understand our risk profile. Do we want low risk, medium risk or high risk investment? There are different products for different risk profiles. A low risk investor can choose to invest in bonds which gives regular income plus it is principle guaranteed if we hold it to maturity. A medium to high risk investor can choose to invest in mutual funds such as an index ETF or buy stocks directly from the stock market. Secondly, after identifying the product to invest, we need to understand the product. Do you understand what is a bond or how does it work? Do you know what components are in a mutual funds or understand what is an index ETF? Do you understand when to buy a stock or evaluate a company's financial statement? It may seem like there are a lot to learn but in our current generation, it is easy to get all the information we need. Read books on stocks investing or even attend investment courses if you need. But, bear in mind that a lot of courses out there are not worth attending. Some red flags are if they promise high profits after attending their courses or they subscribe to the notion of quick money with low risk. To say the truth, we don't need to spend thousands of dollars to learn investing. A couple of hundred dollars will be enough. You can even learn investment skills for free if you're lucky to have friends who are already investing for a number of years. There you go, we have expanded on the 3 basic components of financial literacy which are basic money management, financial planning and investment. Take a step by step approach towards financial literacy. We can all be financially literate if we want to. Now you know what to learn, its time to start learning. 2. How To Create Your Own Financial Plan Before You Start Investing? Its the time of the year again to review my income and expenses for this new year 2015. Reviewing my financial situation once every 4 months is certainly not too much work to do. 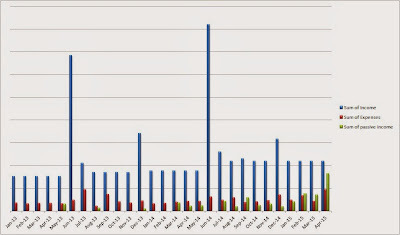 The bulk of the work will be the recording of my income and expenses everyday in order to track it. This is what I've been doing for the past 4 years. Creating multiple streams of income is what I've been trying to do since 3 years ago. After entering the workforce, I realised nobody is immune to the fact that we could lose our jobs anytime. I've seen a few instances of restructuring that caused hundreds of people to lose their jobs. It could be worse when a financial crisis hits. Having multiple streams of income will cushion this impact of stress in the event we lose our income. Another reason for creating multiple streams of income is for financial independence or freedom. Not only will I not be afraid if I lose my job, I also have the freedom to choose whether to work or not to work. This is the freedom of choice. For my life, I realised that after I have more passive/other income, I no longer worry about money matters. It gives me more freedom to spend knowing that my financial state will still be in good state even after spending on luxuries. Moving forward, the way to create more passive income is to save up and invest more. Right now, I've only invested about 40% of my investment capital in the stock market. If I bump it up, passive income can be doubled. With a savings rate of >100% or close to 100%, my money grows faster every month and year. The next move is to reinvest the passive income so it gets compounded. However, to invest heavily when the market is at a high will not be a wise move. I will invest more when some opportunity presents itself. 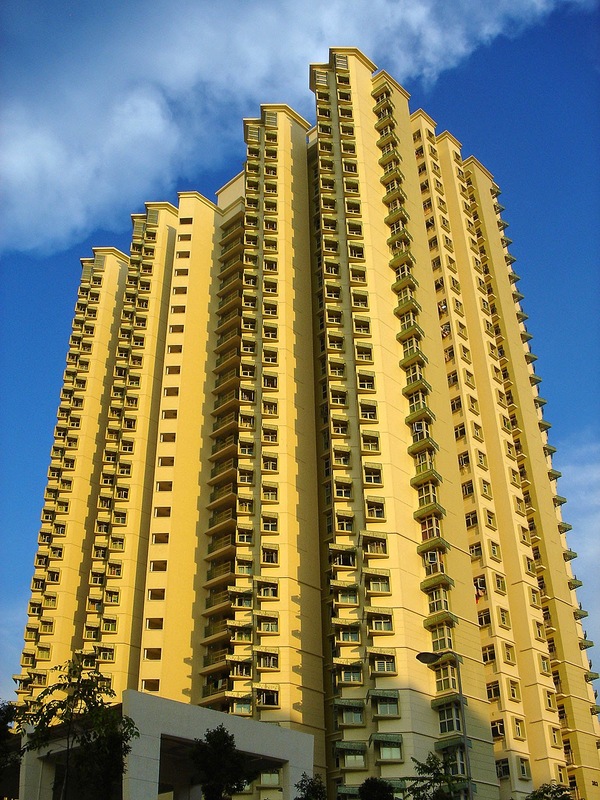 Condominiums are expensive and property prices are dropping in Singapore. Are condos still expensive then? Ever since I wrote the post on "How much money do you need to own a condominium in Singapore?" 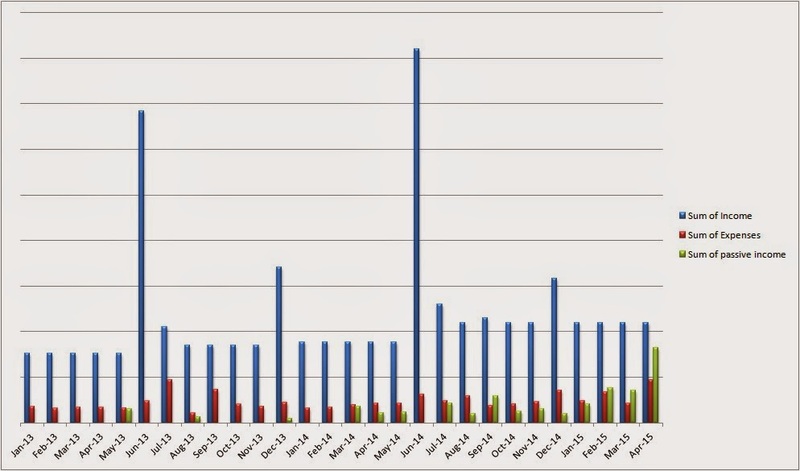 in February last year, there has still been hundreds of views for that single post on a daily basis. People are searching on Google for information regarding condominiums. Some popular keyword searches are "condo price in Singapore" and "money to buy condo". For some, living in a condominium seems to lift our status in life into the luxurious category as compared to a HDB flat. For others, it seems like a good investment as condo prices rise faster than a HDB flat and there are lesser restrictions or limitations as an investment. Indeed, condominium prices have mostly doubled as compared to 10 years ago. Most have made more than 500K if they had bought their condominium 10 years ago and kept it till now. When we want to buy a condominium whether if its for staying or for investment, there is always the factor of how much we need to pay for it? Let's take a look at the 10 new developments and upcoming developments for condominiums in Singapore. How much do they cost and how much do we need to pay for it? The following are 10 new condominiums being developed in Singapore as indicated by Property Guru website. I've calculated the estimated down-payment and monthly instalment which we need to pay based on the price given from various online sources. Are Condominiums expensive in Singapore? From the prices above, it looks like condominium prices can vary quite widely base on location. The most expensive one we see is the property at Farrer park selling at $2.15 Million for just a 2 bedroom apartment. 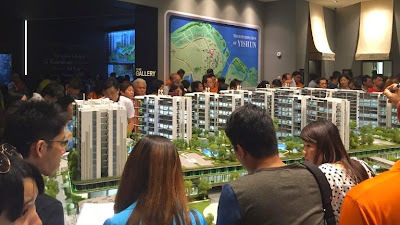 The cheaper ones are those in Yishun and Sims Avenue which is selling at $800K-$900K plus for a 2-3 bedroom apartment. Other than that, all the others are priced at more than a Million dollars. As we know, there has been a lot of news about interest rates increasing. I would think that interest rates would increase sooner or later so it is best to be prepared for it. For the above calculations, I've calculated two different monthly instalments base on 2% and 3% respectively. At least we would know how much more we have to pay per month in case interest rates increase by 1%. Our monthly instalment can go up by as much as $1000 per month for a 1 Million plus loan if that happens. Maximum loan tenure you can take from the bank is at 35 years now. The maximum loan amount you can take is 80% of the market value of the house. This is only for loan tenure of up to 30 years. If your loan is more than 30 years, you can only borrow 60% of the market value of the house. This is the Loan to value (LTV) ratio. Another thing to take note of is the Total Debt Servicing Ratio (TDSR). It is at 60% currently. This means you can only use a maximum of 60% of your gross monthly income to pay for all loans. This include all your other loans including car loans, credit card debts, students loans and personal loans etc. Are condominiums expensive and can you afford it? I hope you can see it for yourself now. Are you still planning to buy one? *Disclaimer: Prices indicated are estimated only from different online sources. Readers should carry out individual verification of information provided. No warranty whatsoever is given and no liability whatsoever is accepted for any loss howsoever arising whether directly or indirectly as a result of actions taken based on ideas and information found on this post. 1. How much money do you need to own a condominium in Singapore? Young People Are Not Interested in Personal Finance? There has been intense discussion sparked off from Lionel's post from cheerfulegg. He wrote about "Why don't people care about personal finance." When I just started out on my financial journey in my early 20s, I was indeed lonely. I attended some events and seminars back then and realised I was a young person who stood out from among the older uncles and aunties. Sometimes when I look around, I would see weird stares from others. They must be thinking why am I even here? It made me uncomfortable. Fast forward to now when I'm in my late 20s, I recently attended another seminar event and I'm still the few young person among the older crowd. It still makes me uncomfortable. Where did all the young people go? The primarily reason why i think young people are not interested in personal finance is because they have the impression that it is boring and complicated. Its like we have been studying all the boring subjects in school and breath a sign of relief when it finally all ended. Young people go on overseas graduation trips just to relax and enjoy themselves. Now you want them to dive into some complicated finance stuff again? This would turn them off immediately. As a student in my teens, I was not at all interested in finance. In fact, I hated maths to the core and often fail my mathematics exams with a F9. Some people say to like finance, you have to like numbers. It is certainly not the case for me. Finance is complicated to me. I would never learn it as long as its associated with maths. It was until when I went to army and read a book called Rich Dad Poor Dad which sparked the interest for finance in me. The story attracted me, the concepts were simple to understand. That was all that was needed to change my mindset towards financial planning. I'm sure there are many of you who were drawn into finance because of some simple concepts as well. I do know many others who got interested in personal finance because of this one book alone. Older people get interested in personal finance naturally because they realised time is running out. For young people, we always say time is on our side or we still got a lot of time. Yes we still got a lot of time but all of us know that if we start early, we would be much better off in the future as compared to someone who starts later. I started writing this blog just to pen down my thoughts with regards to personal finance. There were little people around my age who were interested in finance. SG Young Investment uniquely attracted mostly young people from secondary school, JC, Poly, ITE, University, NS, young adults and of course the adults as well. I've received emails from many students who were interested to explore the world of finance. I realised now that there are indeed young people who are interested in finance. Earlier this year, I came to know of this investment club in NTU from my cousin. 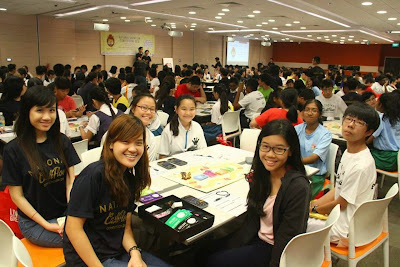 I was amazed at the outreach that they had to increase financial literacy for youths in Singapore. They have 5 main flagship events annually such as a Financial expedition, Singapore Financial Conference, National Cashflow competition and more. One particular event called the national cash flow competition was an eye opener for me. 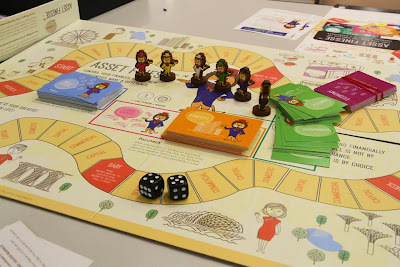 They used a new financial board game called Asset Finesse which was created and designed in Singapore. 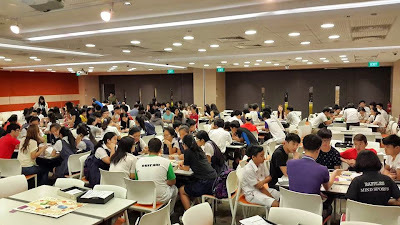 The amazing thing is the event was participated by more than 45 schools in Singapore with more than 500 participants. I went down to take a look and even helped out as one of the facilitators just to see how the students play and learn financial concepts. The verdict? 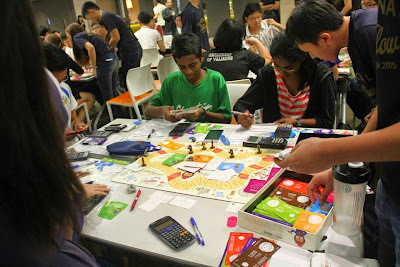 The event was a huge success and seeing how the students learn the importance of financial planning through a fiancial board game is heartwarming. I feel the organizers and committee did a very good job in planning out the whole event. Bear in mind that this whole event is organized solely by the students of NTU themselves. The board game is designed to simulate our life in Singapore so players will understand the impact of the financial decisions that they make. They will also know how realistic it is to achieve financial independence even in a high cost of living city like Singapore. You can buy and sell stocks, unit trusts, bonds, properties like HDB, condominiums, start a business and even the CPF is included in the gameplay. 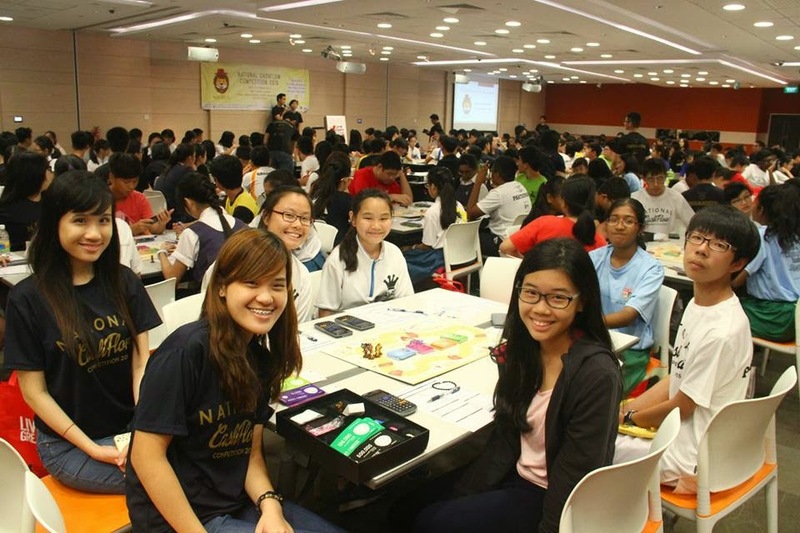 National Cashflow competition is an event where I saw the most number of young people in a financial setting. There were some adults too but this time the older people were the minority as compared to the young people. Secondary school students as young as 13 participated actively and now know how to record their own balance sheet. I've been thinking very hard on how to reach out to more young people to get them interested in finance. In the meantime, I hope to bring the board game to all of you here and build a vibrant financial community in the process. Do give me some time while discussions are underway. 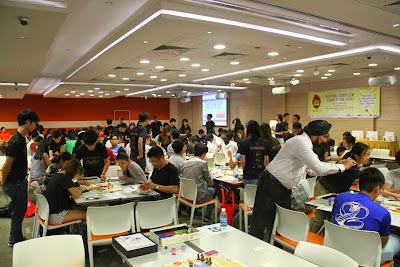 Leave a comment below or drop me an email at sgyounginvestment@gmail.com if you're interested in a board game session with other peeps here and within the community so I roughly know what to expect. It will be a small group session so we can interact better with each other. What other ways can we explore to get more people interested in personal finance matters? Feel free to give your suggestions below as well. Leave the boring retirement topic behind for now. Life is meant to be enjoyed and we should live it to the fullest. Why save so much in our early days and live a miserable life only to find that we still do not have enough money for retirement? Yes, it is happening even in Singapore. People who scrim and saved in the past still do not have enough for retirement. This somehow prompted young people to spend all their money since they see that even if they save money, they would still not have much money anyway. You see, the problem above can be explained mathematically. If you earn $2000/month and save $1000, will you have a lot of money? You may be saving 50% of your salary which is a very good thing but if we take the $1000/month savings and fast forward it to 30 years later, it is only $360K. Does it seem like a lot of money to you? It sure doesn't seem like a lot to me 30 years from today. Therefore, even if we save 50% of our income but have a low income, its not going to make a lot of difference. However, this can be solved by a simple solution. Before we go into the solution, let's understand a new term which I came across recently called FIRE. 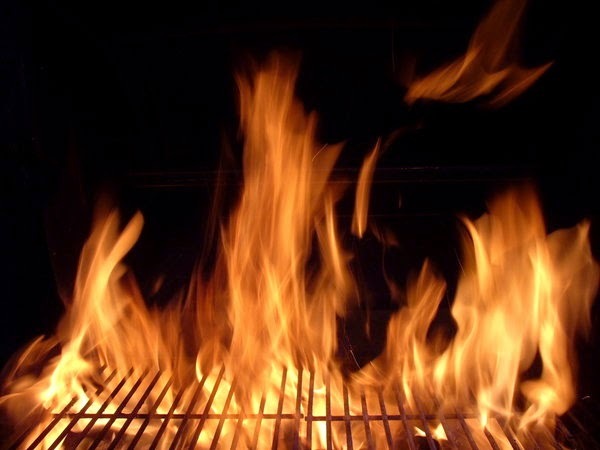 FIRE in its full form is know as "Financial Independence, Retire Early (FIRE)". It is a concept which has been discussed and expanded on by some financial bloggers in the west. Gaining financial independence and retiring early cannot be done through savings alone if our income is too low. We can enjoy some luxuries and still gain financial independence and retire early. How do we do it? How do we reach FIRE status and still enjoy luxuries? This can be explained using a simple mathematical illustration. Let's go back to the example of saving $1000 with a $2000 salary. In this case, we only have $1000 to spend per month and still end up with only $360K savings 30 years later. If we increase our income to $4000/month and save the same 50%, we would be able to save $2000 and end up with $720K 30 years later. It doesn't end here, the good news is we can spend $2000/month now instead of the $1000/month previously and still have more money 30 years later. If you did not manage to understand how the above mathematical illustration works, read it again. I'm going to expand on a deeper concept below but you must first understand the concept above. Once you're ready, let's continue. The road to financial independence or freedom is not about living a poor man's life now so you can be a rich man later. Yes, saving money is important but the truth is we can't save much from scrimping on the little things. What we need to do is to focus on increasing our income but at the same time make sure we do not overspend above and beyond our means. Many years back while I was still a student, I came across a concept which said "if you want to enjoy luxuries, create the income for it". This income should not come from our main employment but from secondary sources (aka passive income). For example if we want a car and the monthly cost we have to pay for it is $1000/month for a certain number of years, we should create a secondary source of income to fund it. That's not all. Once the secondary source of income is created, it can be permanent and even after fully paying for the car, we still have that source income coming in every month. Now we got the car AND the extra income. That was such a powerful concept that it stuck with me to this day. Now the question is, how do we create the secondary source of income? Investing in properties and renting out is one of the most common ways to create a secondary source of income. Many people in the world do that. The best thing about investing in properties and renting out is your tenants pay for the property and at the end, the property belongs to you. Not only do you get rental cash flow every month, you own the asset too. 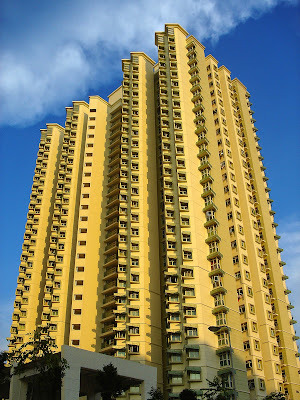 However, the problem with investing in properties in Singapore is the high cost involved. Buying a private property cost more than $600K to $1 Million dollars. With a 20% down payment rule, this would set us up to more than $100K in upfront capital. This would not be easy for young people who just started out in their careers but is definitely a consideration when we have more money. Investing in stocks will give us a secondary income stream through dividends. REITS can be one popular way to get passive income. A REIT, also known as a real estate investment trust, has a portfolio of properties which they rent out to collect income. 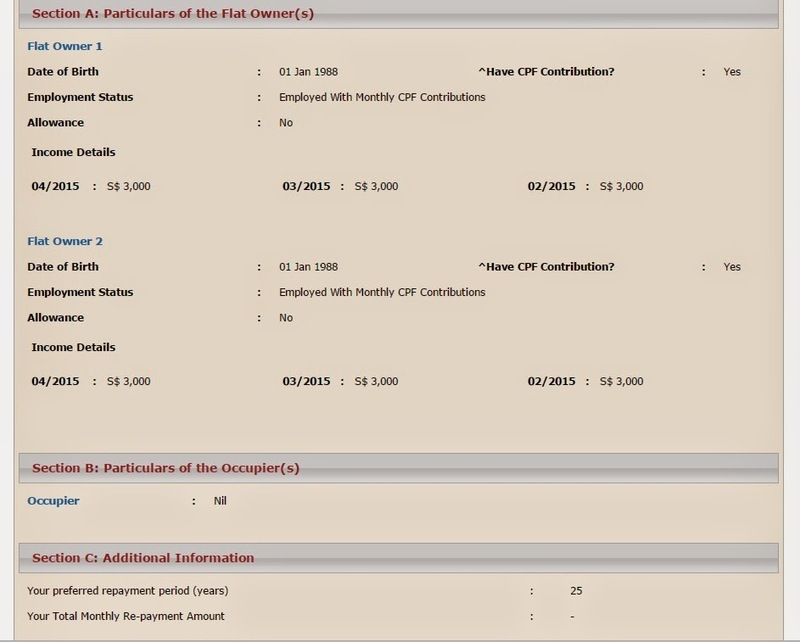 Buying a share of the REIT makes you a shareholder of the many properties that it has. For example, if you buy the shares of Capitamall (renamed capitalandmall) or Suntec, then you actually become a shareholder and own part of the shopping malls you see at City Hall, Tampines, Jurong, Woodlands and many other parts of Singapore. Some of these Reits have properties in other parts of the world too. Finally, we can create secondary income source through our talents. I always believe that everything we do, even if its just a hobby, can be turned into a potential income source. Do you like craft making? Maybe you can make some of your own products to sell. There are just so many other possibilities which we can explore on. Think about what you are good at and think about how you can create value for someone out there through it. One thing to note is don't focus on making money first. Focus on adding value or providing good service in whatever you want to do. As a result of adding value, the money will come later. Let's go back to the example of the $4000/month income. After saving $2000, this leaves us with $2000 to spend. If we manage to create an additional secondary income source of $4000, we now have $6000 to spend and still have $720K at the end of 30 years. In the end, we may not even spend all the passive income which would mean we can possibly retire with more than a million dollars without having to forgo all luxuries. Its time to take action if we want a better future. Epilogue - Do you really love luxuries? "You see, luxuries can be a drug. It is addictive and there will be problems when over consumed. Remember the first time when you took a sip of good coffee? What was the feeling like? You do feel a boost and feel more awake as what coffee will make out of us. But those who drink too much coffee will always say that coffee doesn't have an effect on them any more. They are numbed to the effect of it. Similarly, if luxuries are consumed on a daily basis, it loses its effect which is suppose to make us feel good. When luxuries loses its effect, you'll never be satisfied or happy no matter how much you have. It then becomes an addiction to seek even more luxuries where people are willing to borrow money to indulge in it. Over borrowing for a car or a condominium more than what you can afford are signs of over dependence on luxuries to make you feel happy. Some even borrow to travel luxuriously, borrow to buy branded goods. The list goes on." You can read the full post here and find out what luxury I experienced: Your Perspective of Luxury and an Experience. Now, do you really love luxuries? While I was looking through my Facebook news feed last week, I came across a feed by someone who said he bought a $400K+ 5 room HDB flat only to find that he was only eligible for a loan of $200K+. The thought of coming up with $200K+ of cash is scary for any young couples who will be getting the keys to their HDB flat soon. So why was the loan eligibility so low? The answer: "both husband and wife are self employed." Being a self employed, it can be harder to prove the income that you receive thus affecting your loan eligibility. We'll discuss more on the situation and what we can do to overcome it. Before we dive deeper into the situation of the self employed couple who didn't manage to secure a full loan, let's look at the process in applying for a loan from HDB. Before you apply for a BTO flat, you'll be required to submit a HDB Loan Eligibility (HLE) Letter. From February 2015, buyers must produce the HDB Loan Eligibility letter when they book their flat and not at the signing of agreement which is 4 months later. Once your application for HLE has been approved, you can proceed to apply for your flat. Most BTO flats take 2-3 years before they are completed so your 1st HLE will no longer be valid. If you're a self employed, applying for a HDB loan can be more complicated as compared to an employed person. 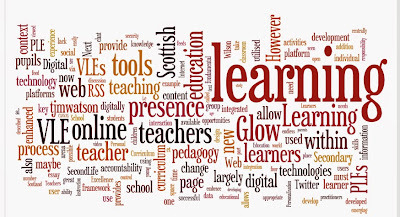 Self employed can mean you own your own business or you're working as a freelance such as teaching private tuition etc. d) Latest 12 months’ bank statements/passbook. The problem will come when you cannot prove your income to HDB accurately. By accurately, it means do you have prove of your income and that you have the means to afford that flat you're buying? 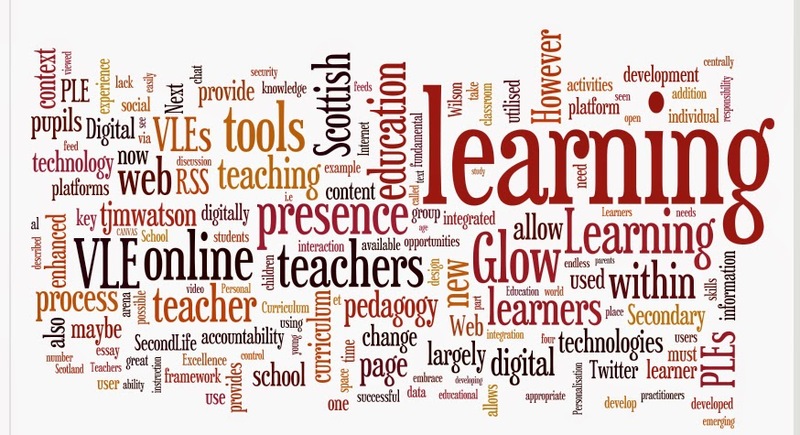 For example, you may be teaching tuition on a full time basis and most parents or your students will pay you cash. If you do not deposit the money into your bank account, there is no way to prove that you actually did make that income you declared to HDB. Let's see how we can solve this problem. How to get the loan you required for your HDB flat? For an employed person with CPF contributions, it is much easier to get the loan you required as you just need to provide latest 3 months payslip and latest 15 months CPF contribution history. All these information can be retrieved easily. For all others without a fixed monthly income, the general guideline is you need to provide latest 12 months bank statements/passbook. Therefore, always remember to credit the income you receive from any sources especially 12 months before you apply for the HLE. Another information that you need to provide to HDB for the HLE is your latest notice of assessment from IRAS or certified annual statements of accounts from an audit firm. If you're a business owner and have proper accounts and income tax declared accurately, it won't be much of a problem securing your loan. However, if you're doing other freelance services on an individual basis, make sure you declare your income accurately to IRAS for tax purposes. You can't be saying you earn $3000 when your income declared is only $1000. If you have other loans such as student loans, car loans or credit card debt, it'll affect the loan eligibility you'll get as well. One thing to take note of is the Total Debt Servicing Ratio (TDSR). It is at 60% currently. This means you can only take a maximum of 60% of your gross monthly income to pay for all loans. This include all your other loans such as car loans, credit card debts, students loans and personal loans etc. It is easy to plan ahead and know how much loan you're eligible for so you do not get a shock later. 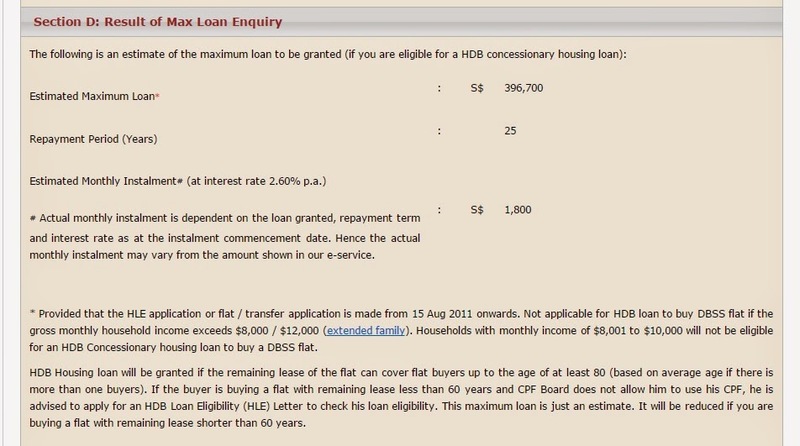 On the HDB website, they have a enquiry on maximum loan calculator where we can key in some of our details and know the estimated loan we're eligible for. The verdict? With a combined income of $6000, the maximum loan eligibility works out to be S$ 396,700. You can try out the calculator for yourself here. If you're self employed with a combined income of $6000, the maximum loan eligibility should be the same as long as you can prove your income accurately for the latest 12 months instead of just 3 months for an employed person. A maximum of 30% of your gross monthly income can go into home loan repayments currently. If you earn $3000, only $900 can be used to pay for your housing loan. This is known as the Mortgage Servicing Ratio(MSR). That is how the loan eligibility is calculated. How Much Loan Can You Get For Your HDB flat? I hope this post has given you a clearer understanding of the loan process and the eligibility criteria. Now you can embark on your house hunting with a peace of mind. 3. How much money do you need to own a condominium in Singapore?